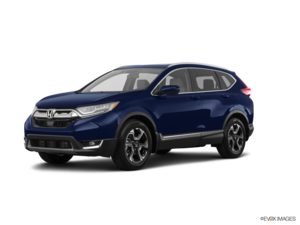 The 2015 Honda CR-V is all about offering lots of practicality packed into a conveniently shaped package for not a lot of coin. Honda seems to have made themselves experts at that task, and the brand-new CR-V fits the bill. If you thought the outgoing Honda CR-V was loaded with useful stuff, then you better sit down when you hear about the brand-new features in this year’s model. 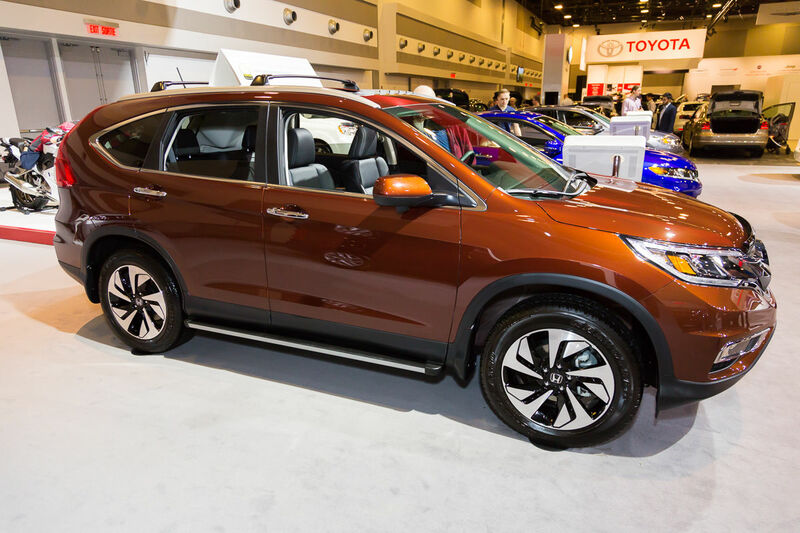 This CUV is kitted out with all the fixings, including (for the first time) available Honda Sensing technologies that include features such as Adaptive Cruise Control, and a Collision Mitigation Braking System. 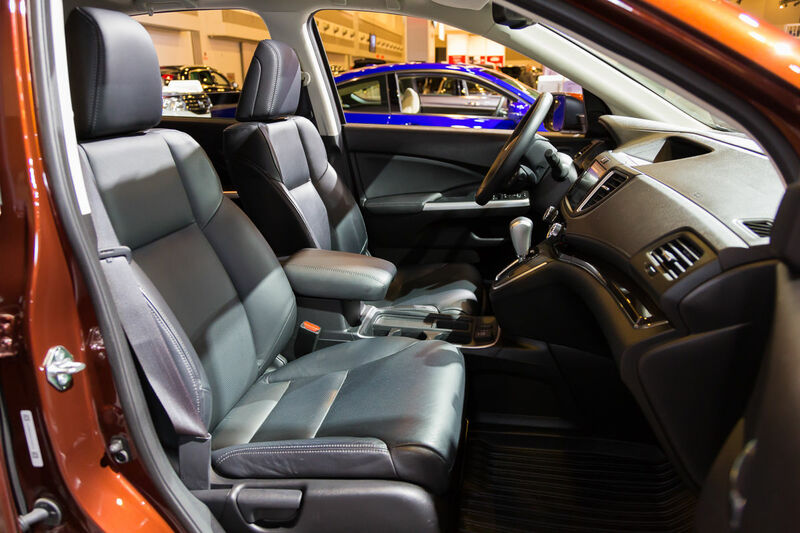 Of course, the 2015 Honda CR-V is about more than safety features (of which it has many more! ), there’s also a fantastic 2.4L i-VTEC 4-cylinder mill beneath its classy hood that’ll produce 185 horsepower and 181 lb-ft of torque. Across all five models (LX, SE, EX, EX-L, and Touring) a Continuously Variable Transmission is found, and save for the LX that features FWD, you’ll find Honda’s Real Time AWD with Intelligent Control System. The 2015 Honda CR-V is also capable of towing up to 680 kg and features multi-link rear suspension and MacPherson struts up front. 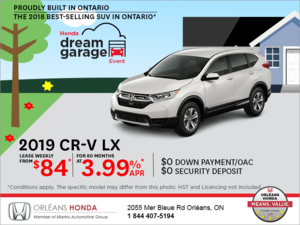 With all that available performance and capability, you can still expect the 2015 Honda CR-V to fetch a combined fuel rating of 8.3L/100km (with AWD). 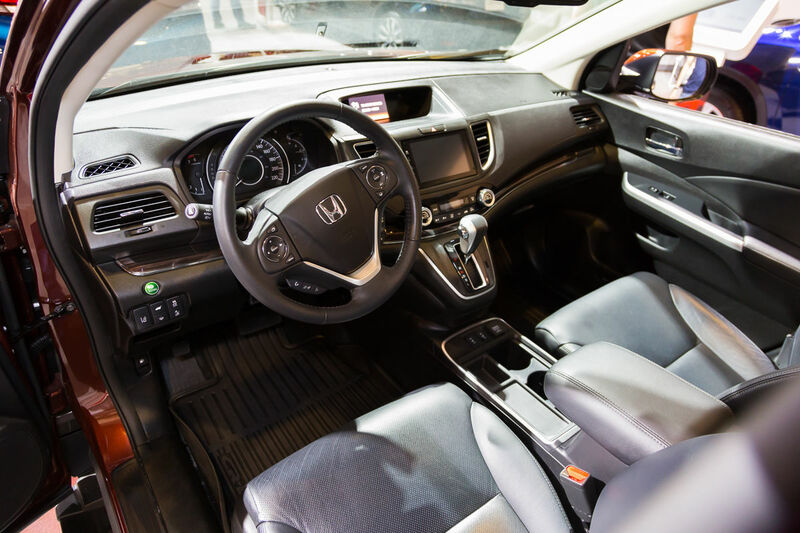 With available interior features like HondaLink, Bluetooth audio streaming, Siri Eyes Free compatibility, HandsFreeLink wireless mobile phone interface, and Honda’s i-MID system, the 2015 Honda CR-V offers up all the creature comforts you’d hope to find in a compact utility vehicle to keep the family happy on any and all road trips. 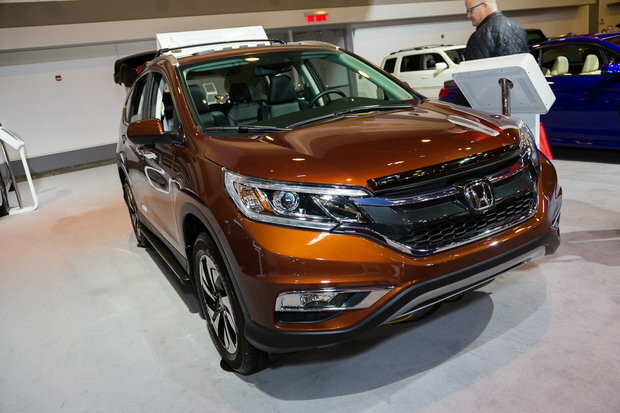 Along with entertainment features, the CR-V also boasts available adaptive cruise control, intermittent windshield wipers, Honda LaneWatch blind spot display, Lane Keeping Assist, multi-angle rearview camera with dynamic guidelines, proximity key entry, along with front and rear seat heaters. 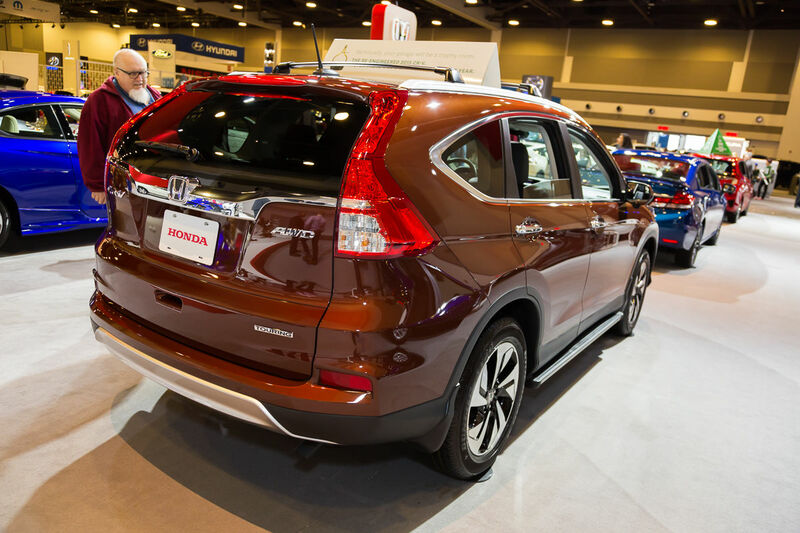 Honda truly is all about offering their consumer more for less money, and the brand-new 2015 Honda CR-V is no exception. It’s sure to please even the most discerning CUV shopper.